Dr. Macer comes to medicine quite naturally. His father, George Macer, MD, practiced obstetrics and gynecology in Pasadena for almost 50 years. You could say, Dr. James Macer entered the family business when he joined his dad in practice. Dr. Macer grew up in Altadena and attended medical school at the University of Southern California. He did his residency at the University of Southern California. He has been board certified since 1985. 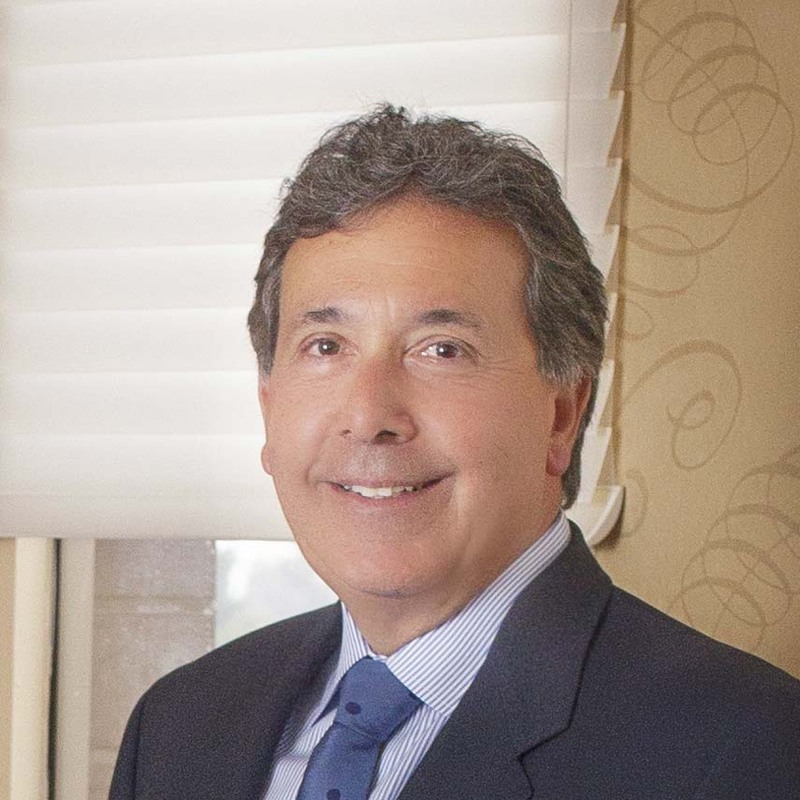 He has a special clinical interest in urogynecology, urinary incontinence surgery and pelvic floor repair.